Click on the above I’m Sick cover to purchase the eBook. 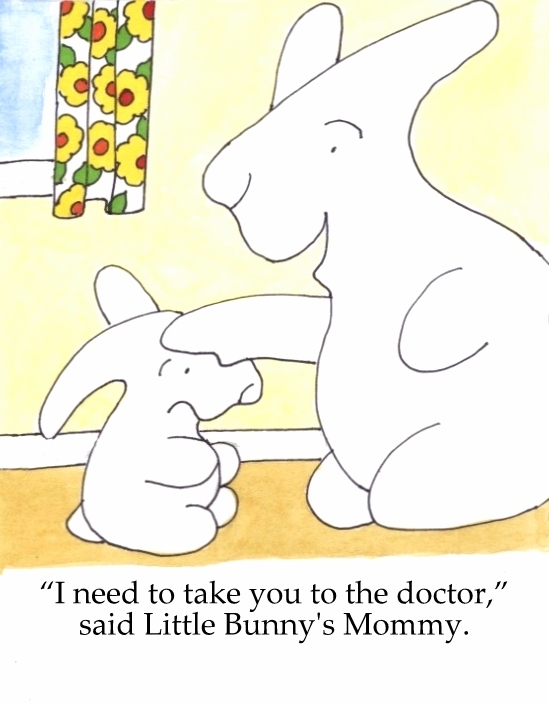 Little Bunny is sick and experiences a trip to the doctor. 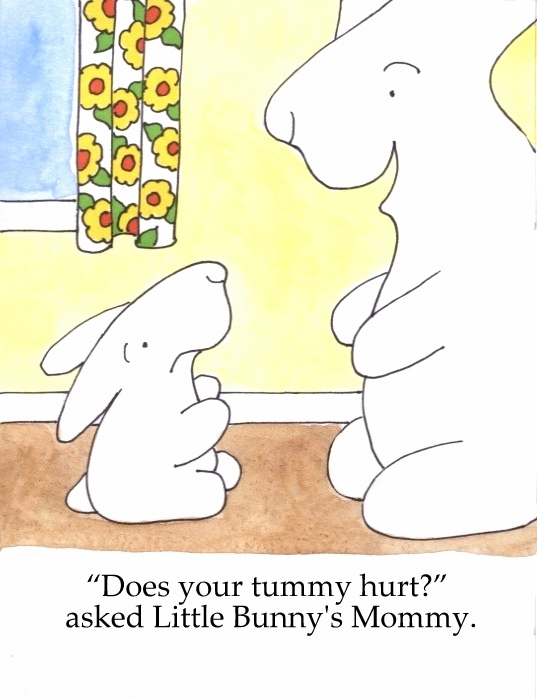 A comforting story about being ill and the many professionals that help. And a gentle introduction to the fact that not everyone gets better. Find the Health and Safety matching game sunder 3 in 1 printables.